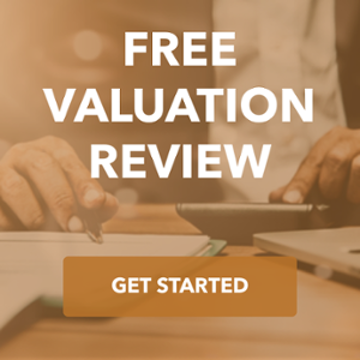 Marianna was owned and managed by two brothers and related family members who wanted liquidity for the family, but who also sought continuity for the business in the form of a financial partner that would assist with the Company’s next level of growth. The TKO Miller team worked extensively with the family to develop this strategy. First, we worked with family members to understand their financial goals and whether a potential transaction would meet their objectives. Once it was determined to proceed with a sale, the TKO Miller team took Marianna to market to seek a partner that would respect the Company’s long history of accomplishments and yet have a fresh vision of where to take the Company in the future. 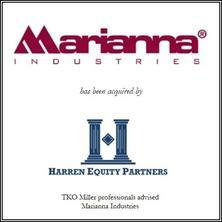 Our process resulted in the selection of Harren Equity Partners to acquire Marianna. Harren, based in Charlottesville, Virginia, had a history of successfully working through management transition issues with their portfolio companies and seemed to be the perfect fit culturally.